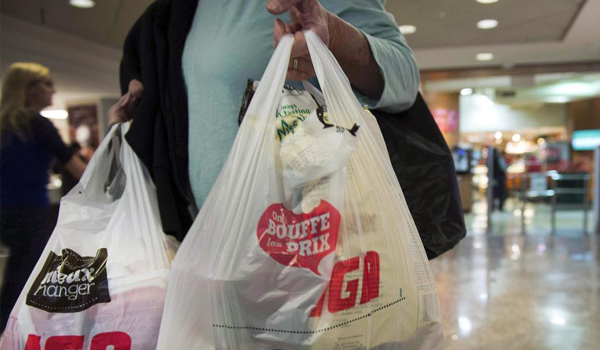 Montreal environmentalists are hosting what they call an attack on plastic today in order to convince food retailers to ditch excess packaging. Organizers will gather outside an east-end grocery store where they unwrap customers’ purchases and put them in re-usable containers. The discarded wrap will be left in baskets outside the store. The event is inspired by the “Plastik attack” movement that originated in Bristol, England. The group’s Facebook page says similar events have been held in cities around the world including London, Paris and Geneva.